St. George's Club in Bermuda offers 71 beautiful cottages that are spread across some 18 acres of land. All the cottages have wonderful views of the landscape. They have recently gone through extensive renovations. Although these cottages are part of timeshare properties, visitors can also rent them based on availability. Here are the facilities offered by St. George Club Cottages & Resorts. There are 71 cottages. 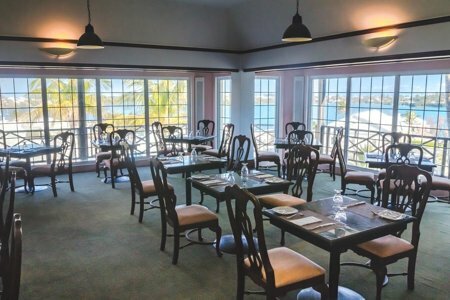 They are all designed with floral decors, tray ceilings and elegant furnishing based on typical Bermudian architecture. Out of the above, there are 28 One-Bedroom units and 43 Two-Bedroom units. There are additional 2-beedroom units coming up. All the cottages have kitchen with microwave, dishwasher, coffee maker, a/c, Digital TV, private balcony or patio, bathrooms with bathtub and shower, telephones. There are three pools - A large main pool next to Griffin's bar, a small circular pool in the cottage circle, and a heated pool close to the membership office. A Hill side pool and Jacuzzi are coming up. There are three tennis courts out of which two are lit up for night play. Griffin's Bistro & Bar at the club house which is available to all guests and pubic. Chef's table experience here is special. The restaurant has earned a lot of good name for itself. Club offers a private beach facility with Bar & Restaurant services. However this is usually operated during summer (April - November). High-Speed Wireless Internet Access is available in most cottages. There is a coin operated laundry machine at the clubhouse. A Fitness Center at the Clubhouse. On-site grocery next to the golf course. The club has a picturesque 18 hole golf course of its own (now closed). Update December 2012: St. George Club has been awarded the prestigious RCI Gold Crown Resort property designation for 2013. Such certifications are given to only select few properties that have demonstrated high level of excellence in accommodations, hospitality and guest experiences. 6 Rose Hill, St George, GE05, Bermuda. St George Club is about 3 miles from the airport. 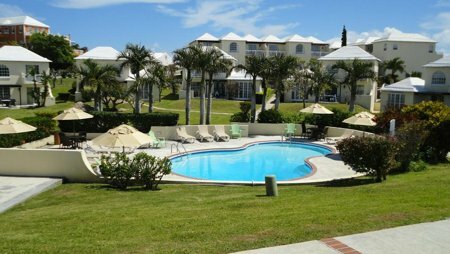 1) Check out Bermuda Timeshares to know about many other great timeshares or fractional ownership properties in Bermuda. 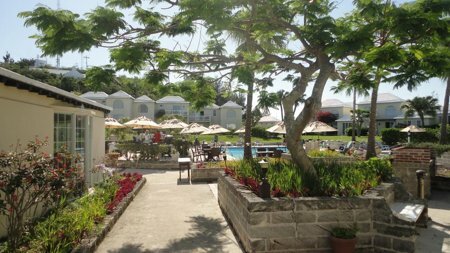 2) Click St George Hotels if you like to know about other great accommodations in St George Bermuda. 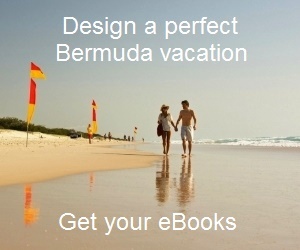 3) Check out Bermuda Cottages and Villas for all the great cottages and villas in Bermuda. 4) Check out St George's Town to know about the historical Town of St. George, its attractions, activities, hotels and more.